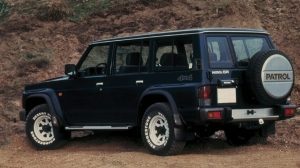 The Nissan Patrol Safari has a proud heritage, composed of power, determination and strength. 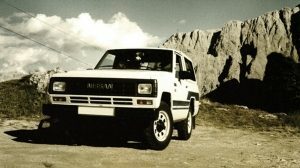 This legacy of reliability and superior 4x4 capability remains true today, and it’s why you can take the Nissan Patrol Safari where others don’t dare to go. Harsh roads are no match for what’s under the bonnet. 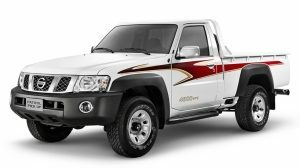 The Nissan Patrol is available in efficient and powerful engine with 5-speed manual transmission or 5-speed automatic transmission. 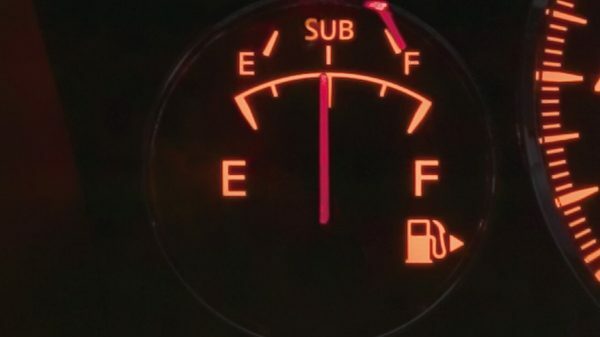 Stay out for the long hauls with the additional 40 Litre sub-fuel tank. 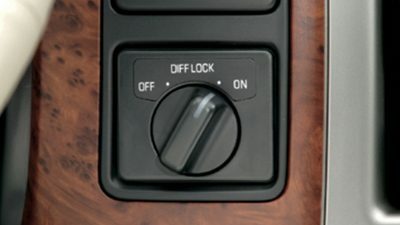 Increase your range with a flip of a switch located on the instrument panel. 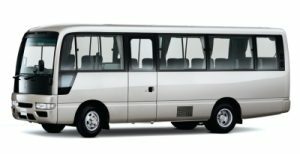 The meter displays fuel levels, and a self-diagnostic system assures the safe transfer of fuel. 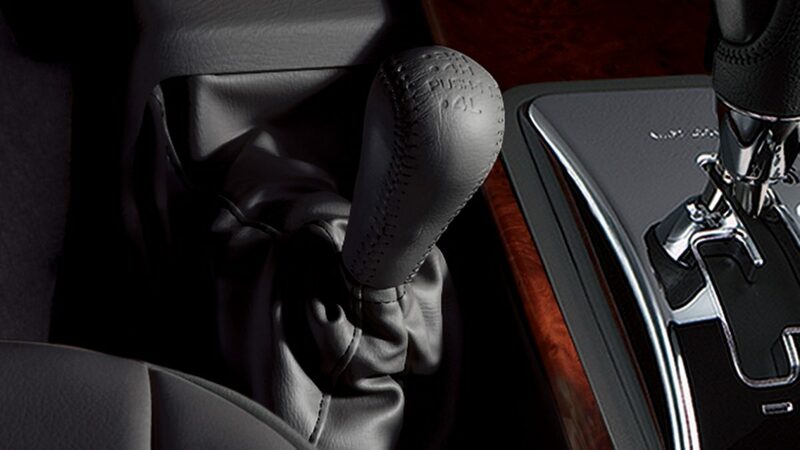 The 5-speed automatic transmission with manual mode provides sporty performance in all driving situations. 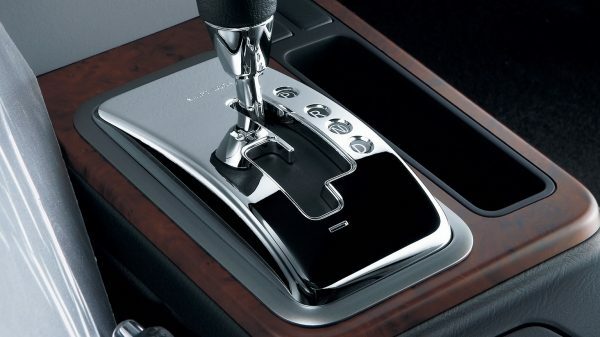 Also available in 5-speed manual transmission. 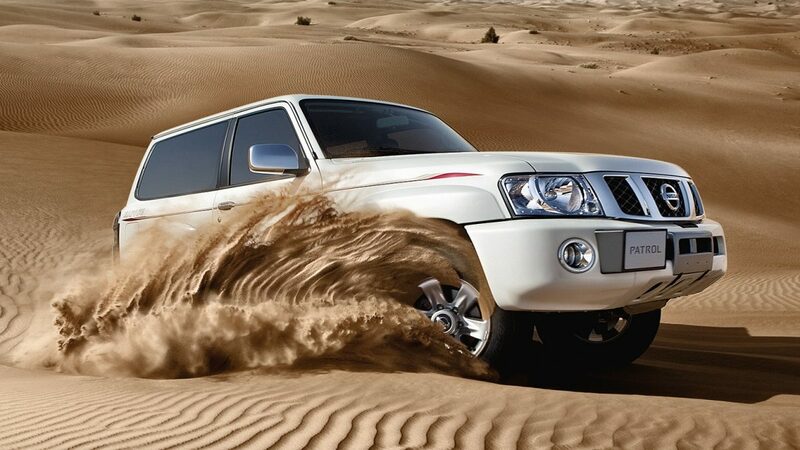 Nissan Patrol Safari turns every trip into a joy ride. 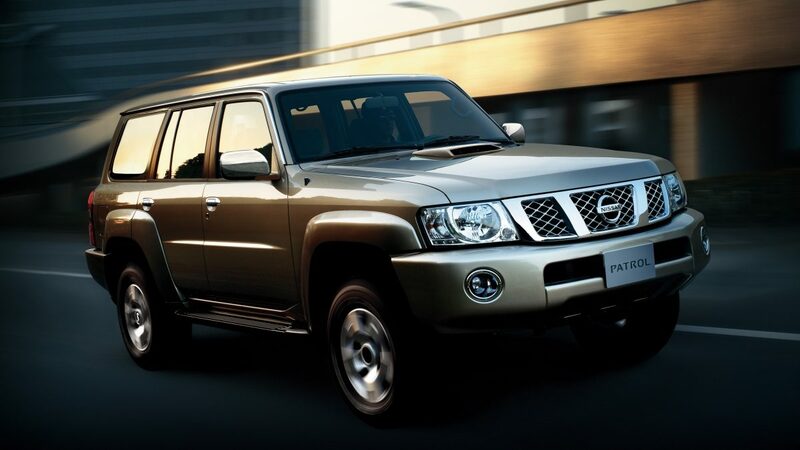 From 4x4 drive to a heavy-duty suspension and tough tyres and wheels, Nissan Patrol Safari is designed to help you take on the world. 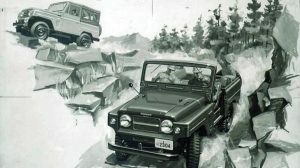 Superior off-road performance is assured by the higher angle of approach, departure, and ramp clearance angles. 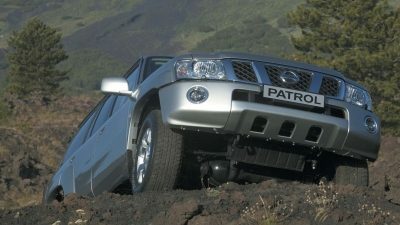 Able to tackle inclines of up to 39°, Nissan Patrol Safari takes on the toughest environments in stride. 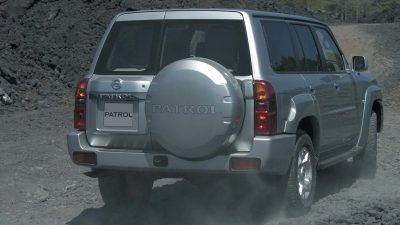 The improved gradeability helps keep Nissan Patrol Safari in place at angles few other vehicles can come close to. 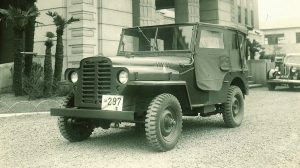 Turn off the beaten track and shift directly from 2WD to 4WD on the move. Choose high ratio for slippery sand or mud, or low ratio for treacherous terrain and really steep climbs or descents. 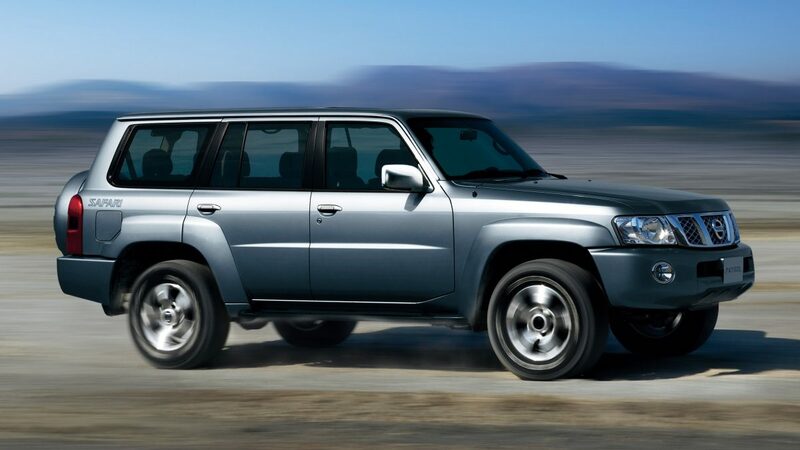 Lock the rear differential to distribute torque evenly between the rear wheels for maximum grip. And when it gets really rough, manually lock the front hubs for total peace of mind. When someone else breaks down, they’ll be glad you came along. 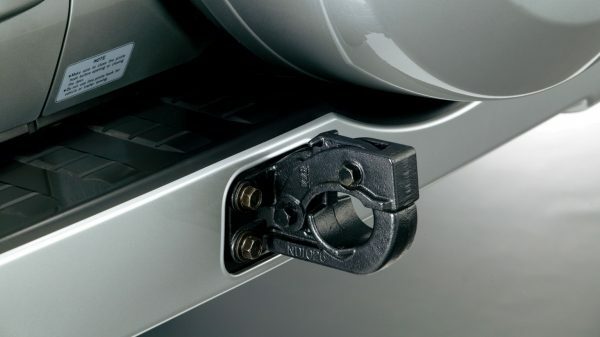 The newly designed pintle hook is great for towing disabled vehicles. 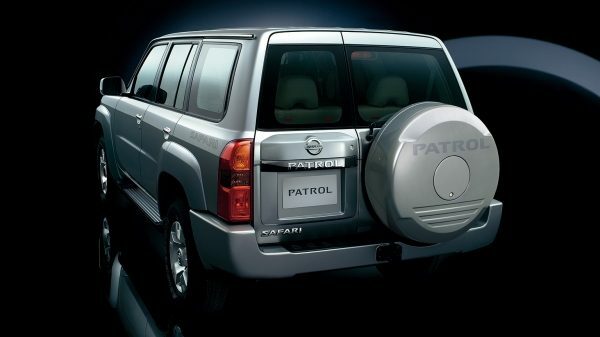 The boldly designed spare tyre cover enhances the Nissan Patrol Safari’s distinctive appearance.